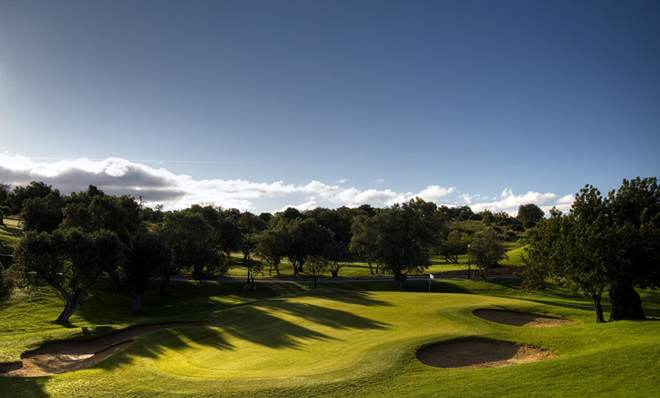 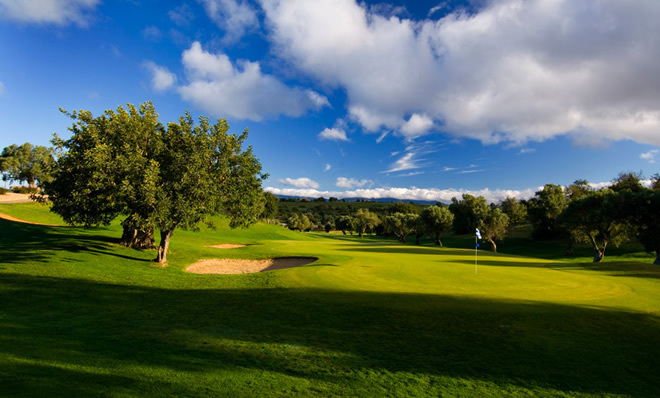 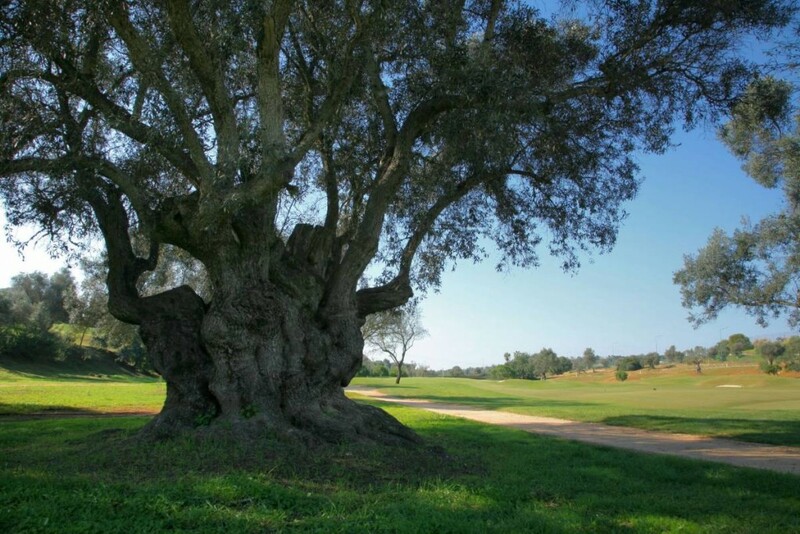 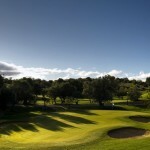 Pestana Golf Resorts’ Vale da Pinta Course is a Portuguese classic and an eight-time host of the European Seniors Tour Qualifying final. 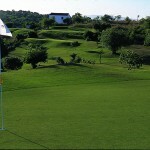 A well-established 6,127-metre par 71 parkland course, it was designed by American architect Ronald Fream and opened in 1992. 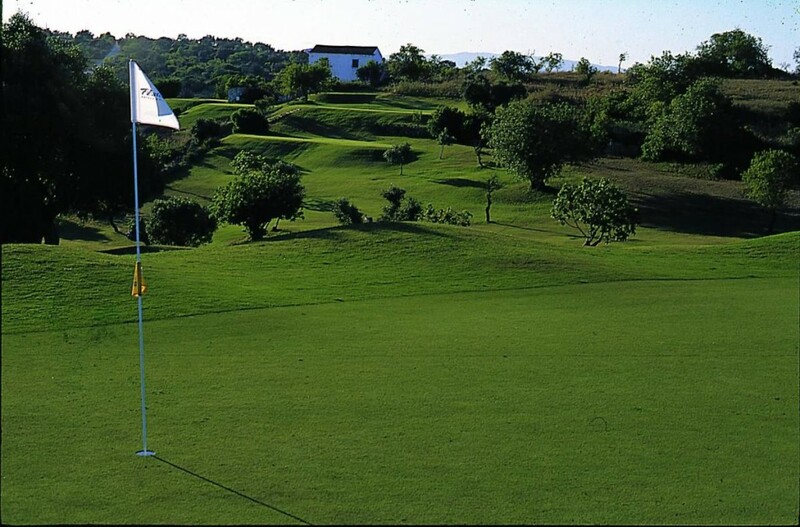 Recognised for its playability while maintaining a challenging layout from the back tees, the Vale da Pinta Course combines rolling fairways of Bermuda grass, strategically placed bunkers and beautifully manicured greens clad in Pen Cross Bent grass with ornamental lakes in a rolling terrain dotted with carob, fig, almond and olive trees – including one olive tree on the 18th fairway which is more than 1200 years old! 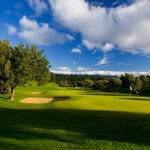 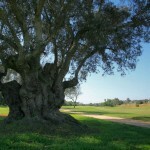 Hotel guests enjoy reduced green fees at this course.